Reading progress update: I've listend 337 out of 660 minutes. 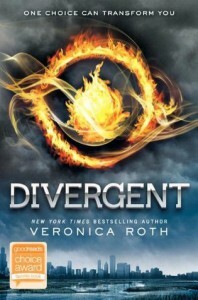 I'm supposed to be reading Alienated for the Ides of March Read-a-thon... but I just CANNOT stop Divergent. GAH! I love it!